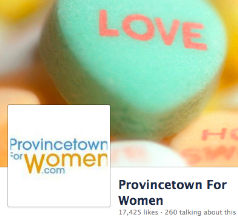 We invite you to explore Provincetown for Women and find all things women and more. 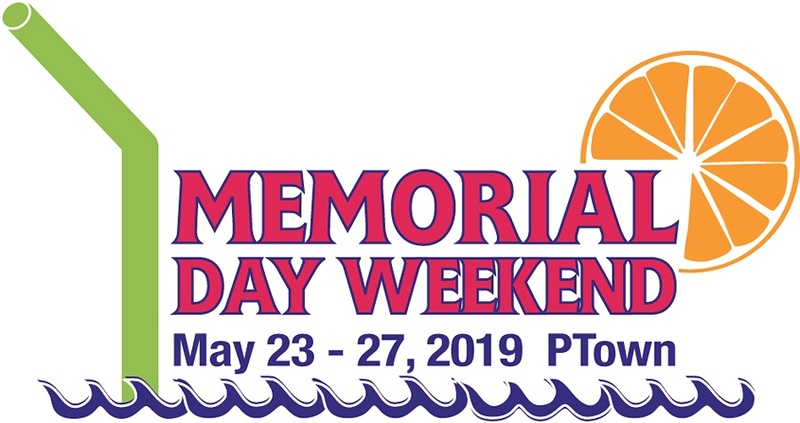 Come experience a spectacular combination of New England charm, breathtaking Cape Cod beaches, rich history and the gayest destination in the world. Provincetown features hundreds of unique shops, restaurants, inns, lodging, hotels, things to do and the people to go with them.Each year Provincetown for Women offers a full line-up of parties, performers, and lots of activities. Check out our 2019 calendar of events for more detail. A GIRL POWER Thank You to our sponsors Fort Lauderdale and RoadTrek. Whether it’s getting to see the best performers and comics in LBGT culture today, or just walking down Commercial Street holding hands with the woman in your life, basking in the sunlight and taking in the natural beauty of Provincetown, there is no place on the planet like Provincetown. Women's Week welcomed a new sponsor in 2018. Roadtrek brought their beautiful camper vans to Provincetown last October. Everyone enjoyed looking at all the great features in a compact stylish package. 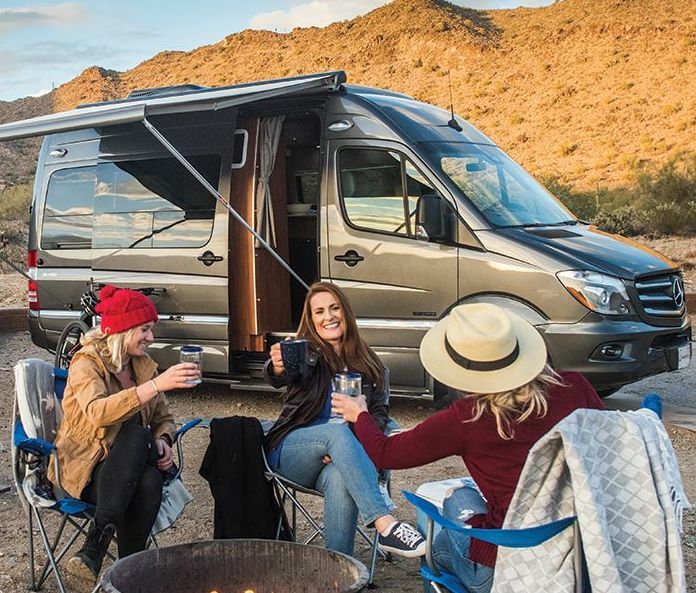 Roadtrek are great ...whether you are traveling across country, exploring someplace new, checking off your bucket-list, or just going across town.